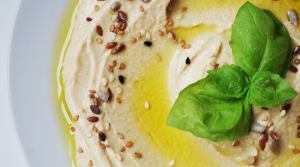 The Middle Eastern spread made of chickpeas, olive oil and sesame seeds, which tastes great in sandwiches and salads, is what we call the health bomb. Chickpeas are rich in Omega-3 fatty acids are a great source of zinc, vitamin C and manganese among other minerals. 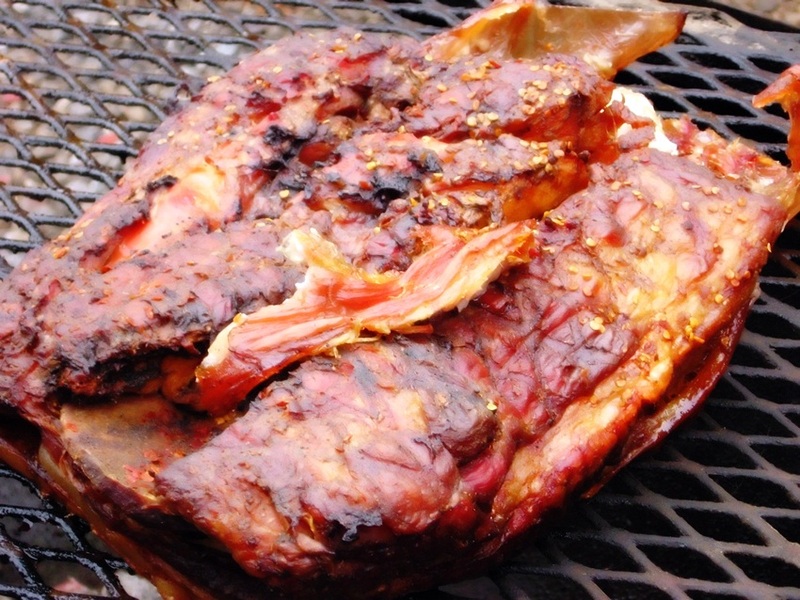 It’s a great time for barbecue parties and you’d be happy to know that lean pork shoulder, which is used to make pork bulgogi, is not only tasty but helps in muscle repair. Lean pork shoulder and chicken are both rich in protein and also contain a really high amount of zinc, a mineral which is vital to rebuild muscles. While spinach is rich in vitamin A, broccoli is a rich source of vitamin C and both these vitamins aid quicker recovery from any form of muscle injury. Vitamin A boosts the production of white blood cells that repair muscle damage and Vitamin C, a water soluble vitamin promotes the growth of cartilage and bones. Berries are rich in anti-oxidants and vitamin C. Anti-oxidants flush out toxins thereby preventing inflammation and helping muscles recover faster from damage. Winter is the season for all kinds of berries, especially strawberries, so go on and get blending. This weather is also great for soups and mushroom soups are not only easy to make but also a good way to get zinc into your system. Plus they’re easily available and taste great.